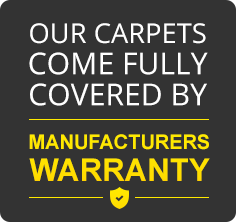 Here at Brent Carpet Company Ltd we always aim to provide not only the highest quality flooring solutions, but the best possible service to all of our customers and clients. 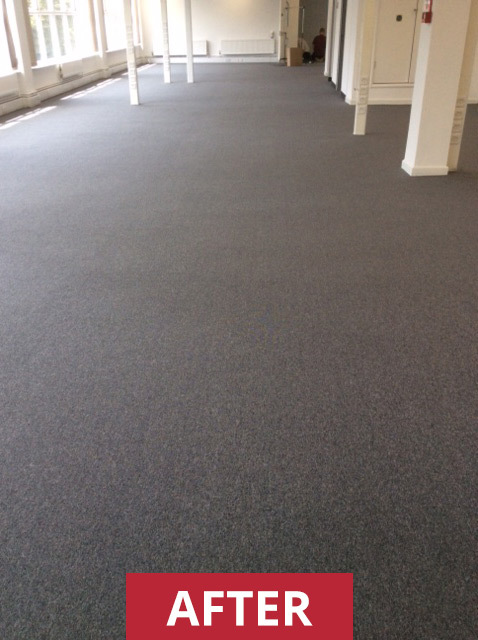 Whether we’re supplying domestic carpeting for a room or two, commercial flooring solutions around the office, or lending our expertise to special VIP events, we strive to uphold the highest standards in every job we do. 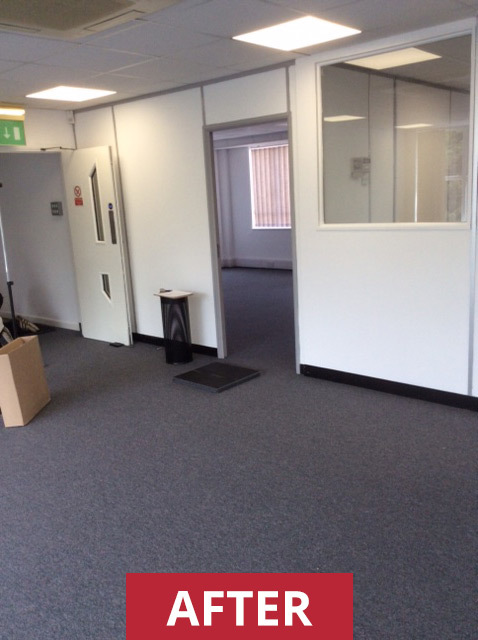 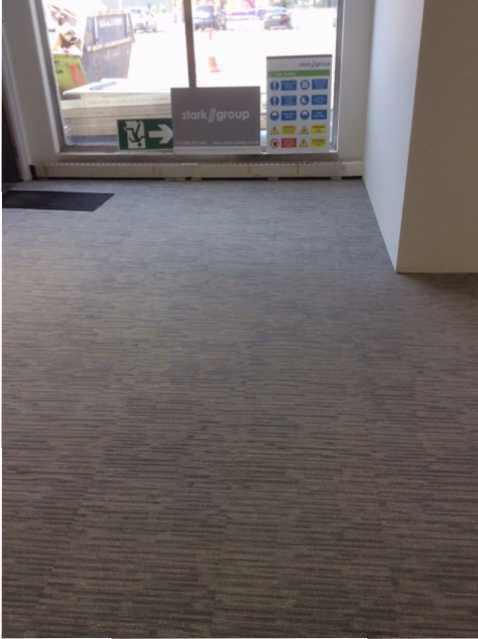 Brent Carpets stripped out original flooring within the office area and prepared the floor with latex screed to lay new contract carpet floor tiles. 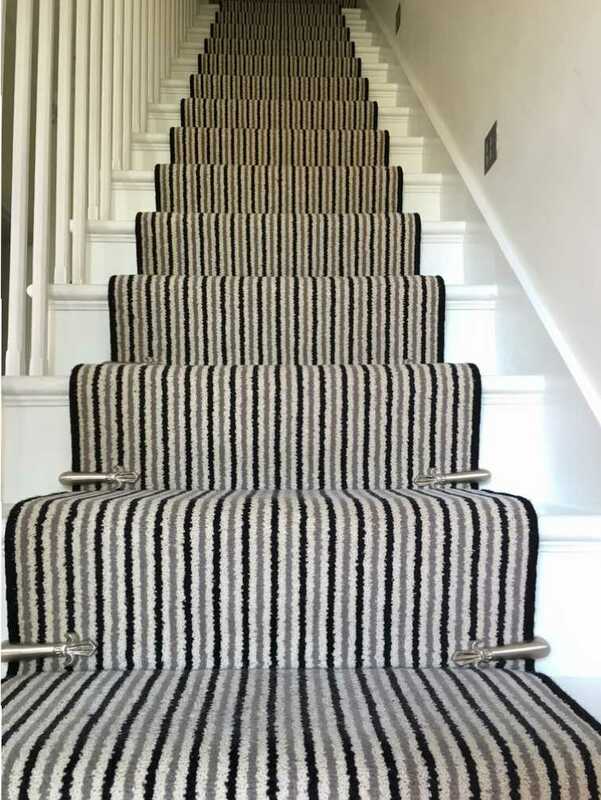 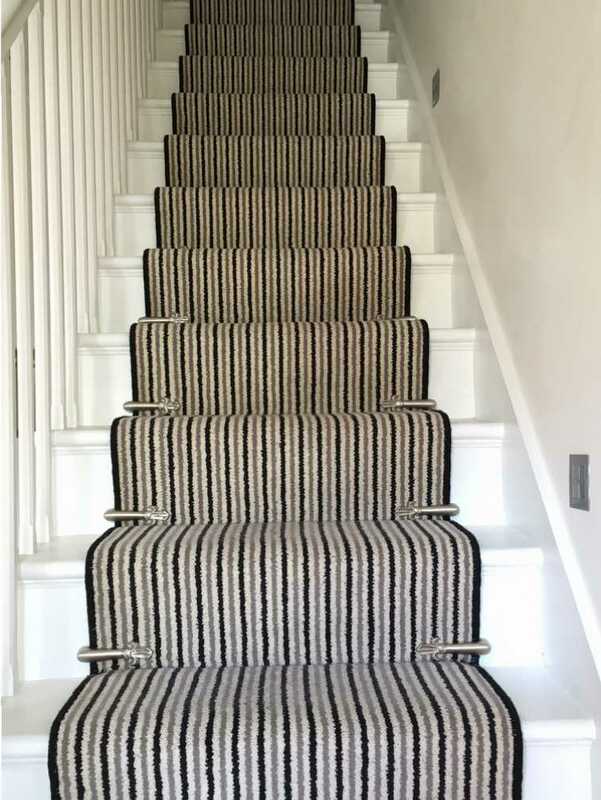 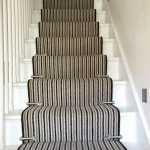 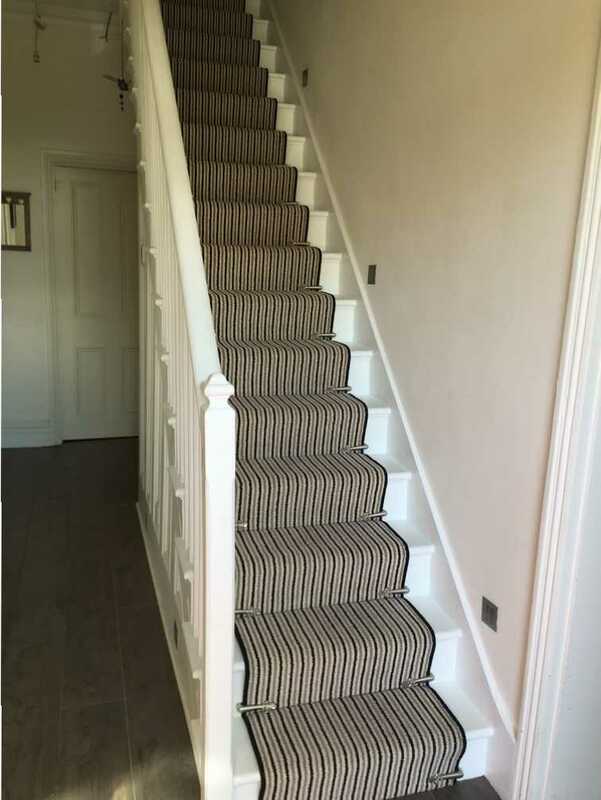 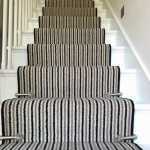 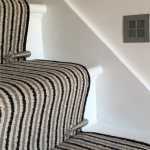 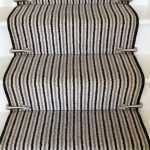 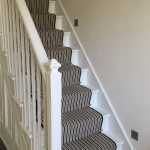 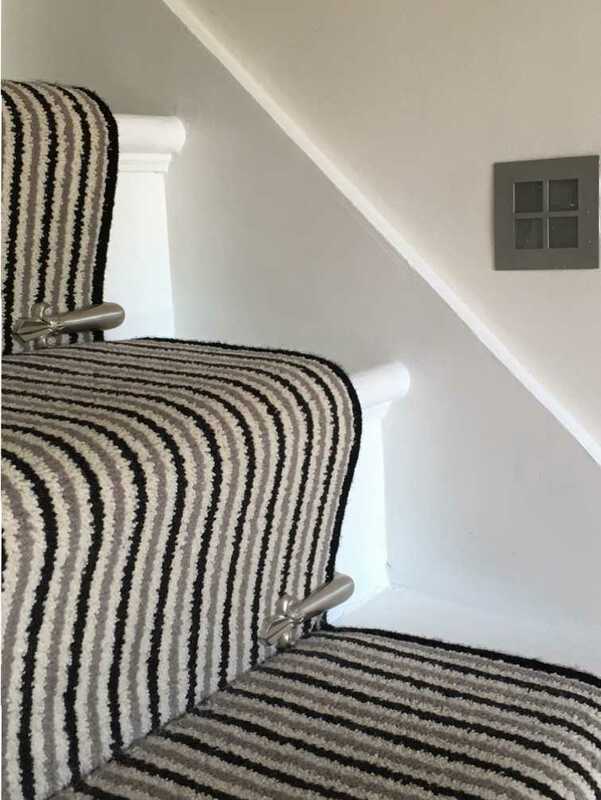 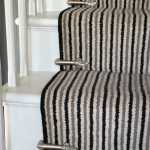 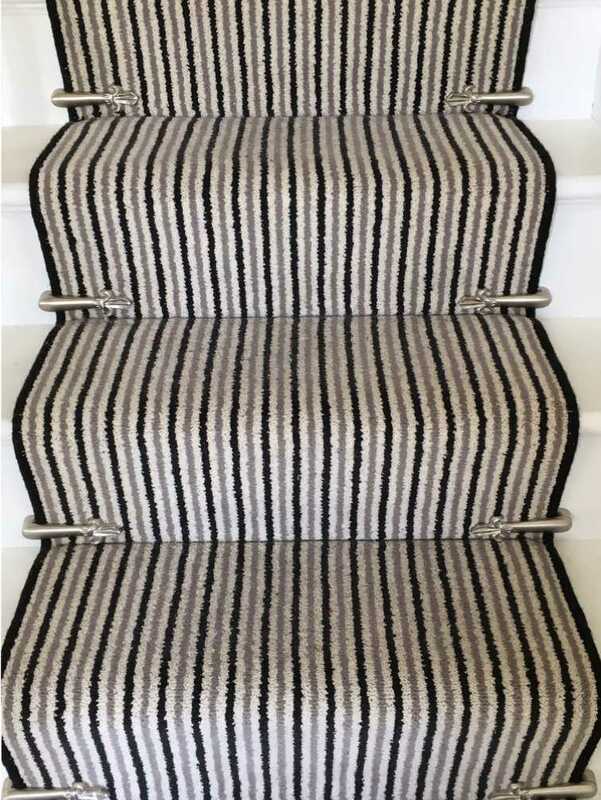 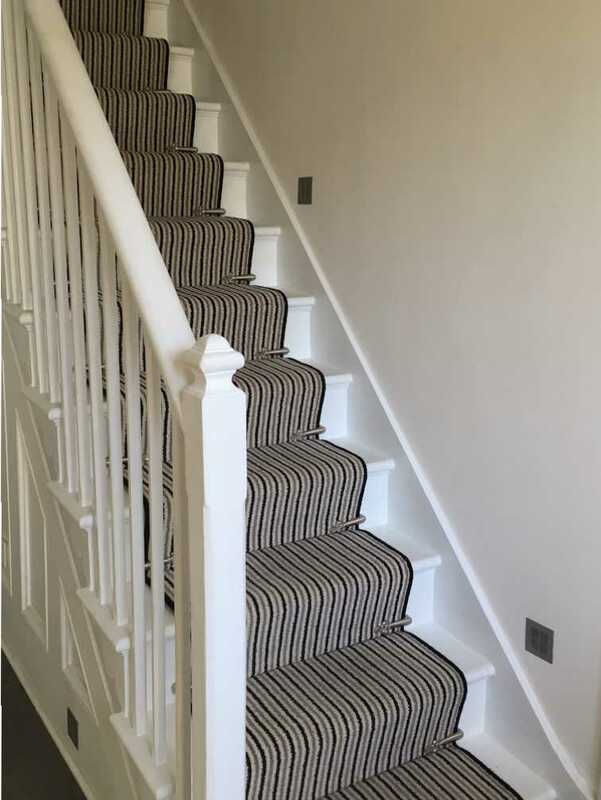 Brent Carpets fitted a residential carpet for hall stairs and landing in traditional striped woven 100% wool. 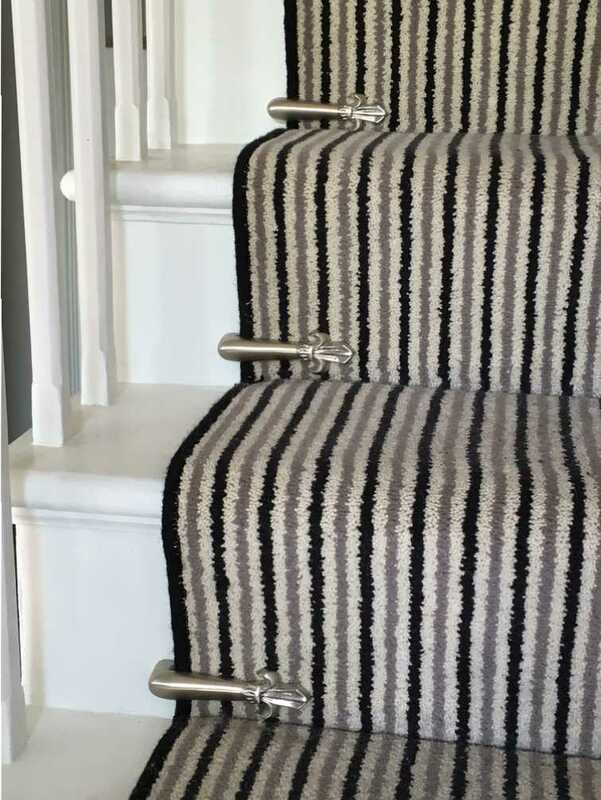 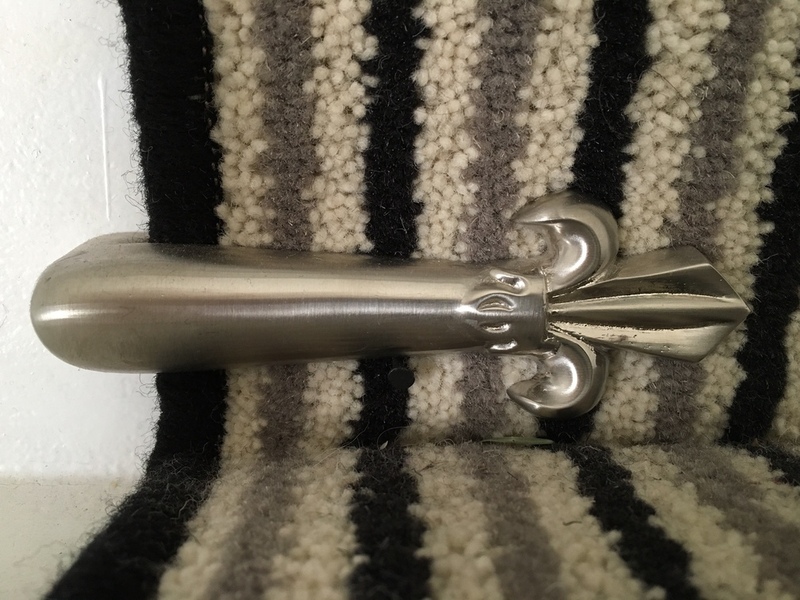 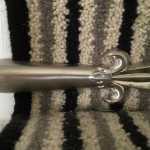 The carpet was measured, supplied, bound and centralized using matching chrome stair rods. 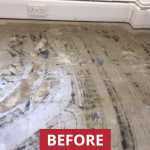 The client was very pleased with the work and was completed within two days. 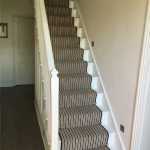 The fitters were clean and tidy and they will be recommending Brent carpets to all their friends. 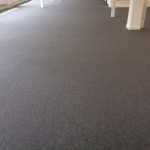 Brent carpets came and measured up and quoted for this work. 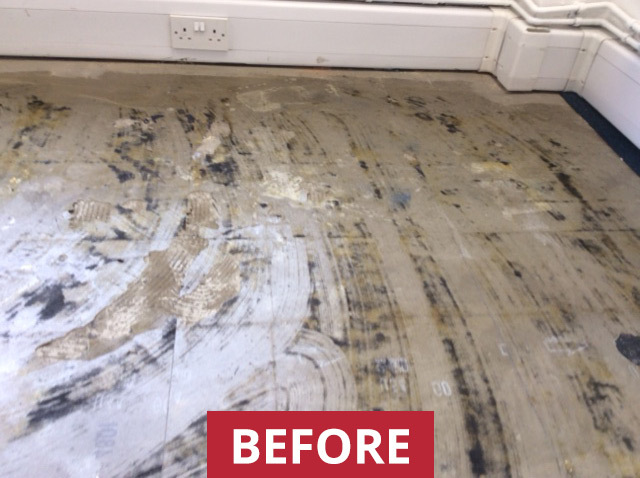 Their fitters ripped out the old carpet tiles, made good the flooring in preparation for new tiles using latex screed to prepaid sub floor. 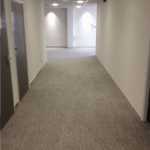 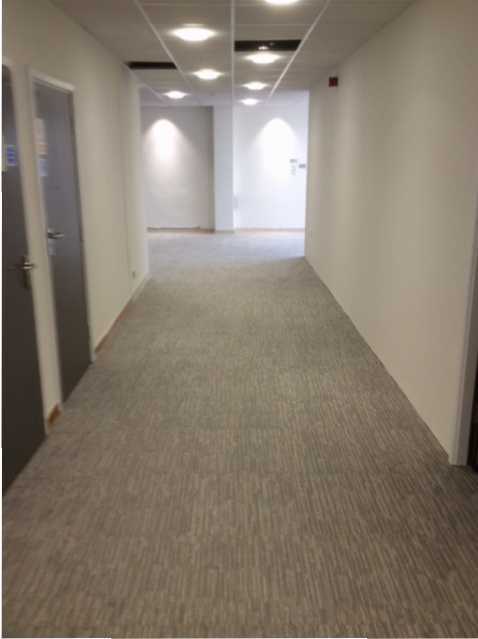 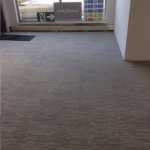 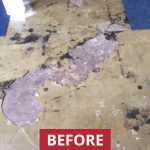 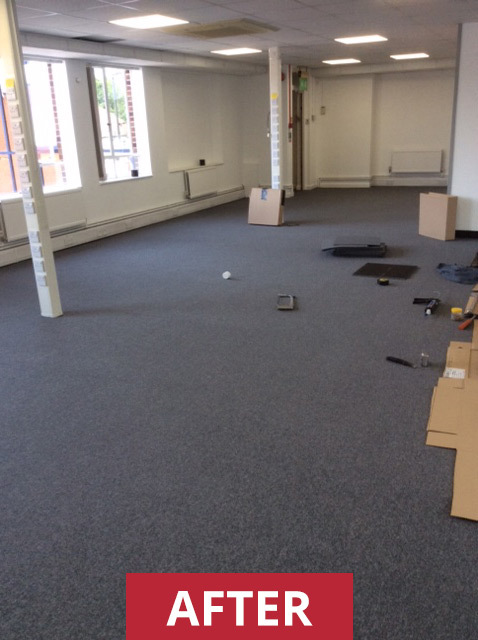 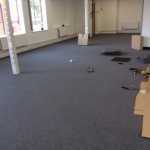 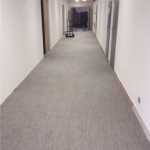 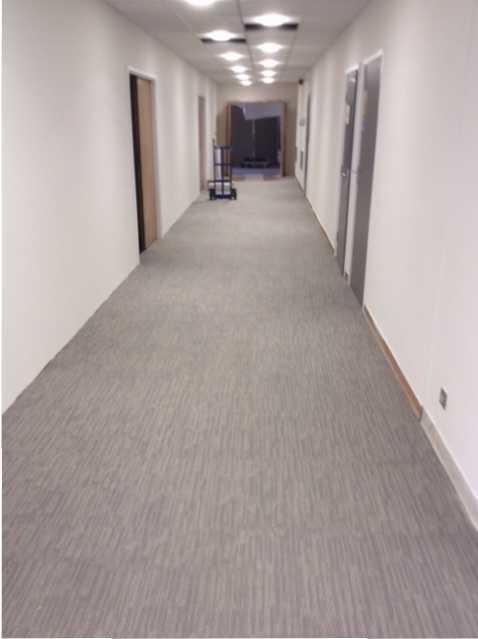 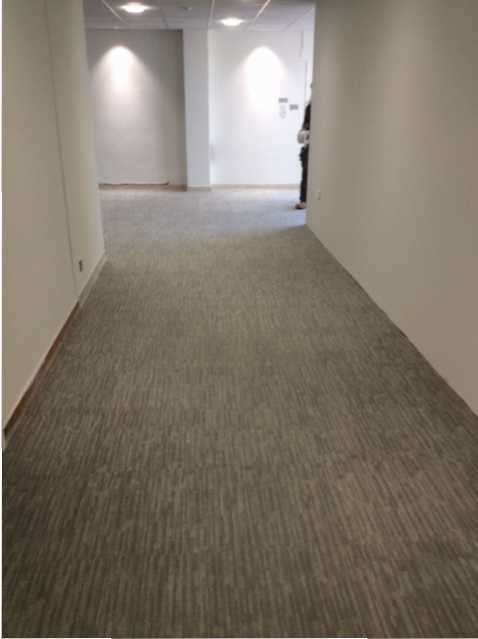 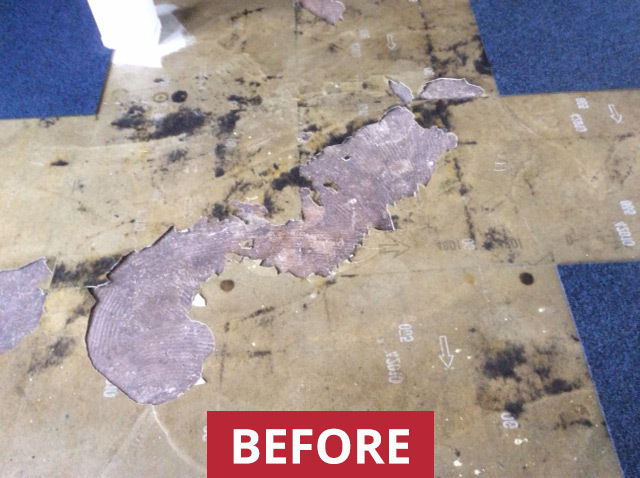 A tackified adhesive system was used to install new contract carpet tiles.